It has been half a century since the last book that addressed how historical societies can utilize oral history. 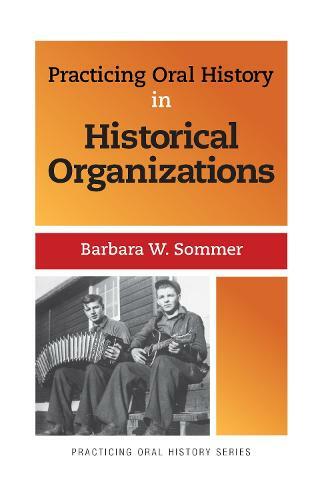 In this brief, practical guide, internationally known oral historian Barbara W. Sommer applies the best practices of contemporary oral historians to the projects that historical organizations of all sizes and sorts might develop. The book -covers project personnel options, funding options, legal and ethical issues, interviewing techniques, and cataloging guidelines;-identifies helpful steps for historical societies when developing and doing oral history projects;-includes a dozen model case studies;-provides additional resources, templates, forms, and bibliography for the reader.